Please also visit our Home page where newspaper clippings, photographs and quotes are constantly being posted! In order to do this we need you to help! 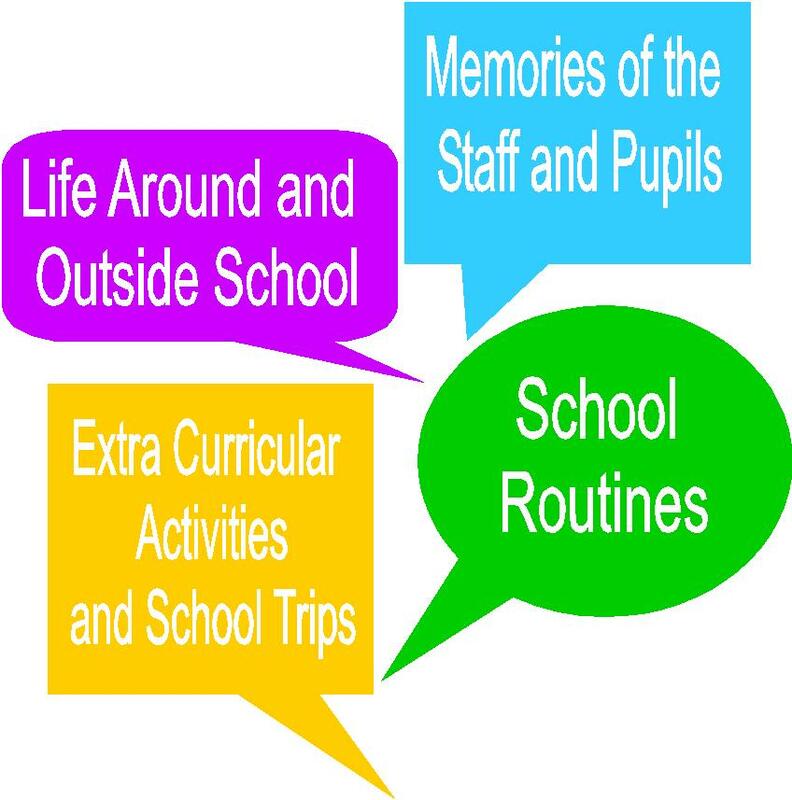 No matter what your age, we want to record your memories of the area and your experiences at Joseph Leckie School if you do or have attended. This is really easy! To get involved, contact us via email, telephone or drop in to one of our informal open days held at the school ahed of the 29th April 2012. In the meantime,why not leave a comment below? Please date your memories and be specific where you can, but if you wish to stay anonymous then thats also fine! Comments will then be presented as an exhibit on the 29th April 2012. Thank You!